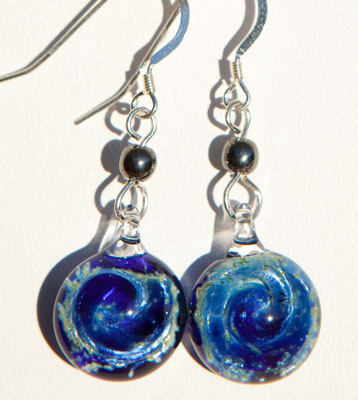 All earrings are carefully and lovingly hand crafted and matched by Kristian. 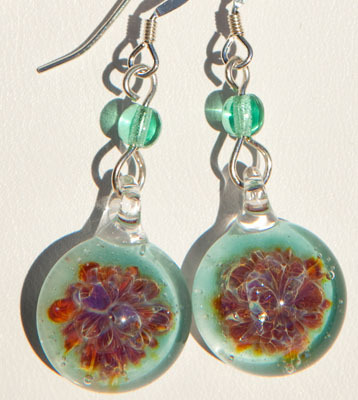 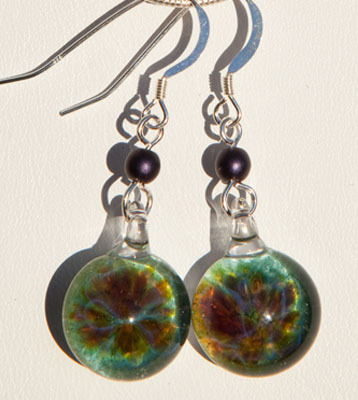 Laura then puts them together using sterling silver findings and glass accents. 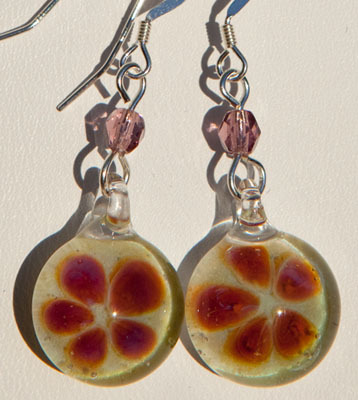 Most earrings can be paired with a pendant design to create a nice set. 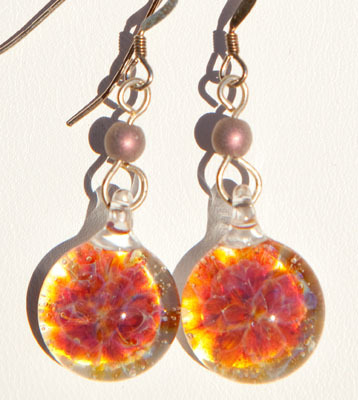 What woman wouldn't love a new pair of flashy earrings?